Make your wedding day special at Bahamas with help of fantastic Bahamas wedding planner! When we look around in this modern era of the world, we aren’t sure if we are going to get a clear picture stating the importance of marriage for two people. But actually marriage is a tie that joins a man and a woman in a perfect relationship together. Marriage is supposedly the best and the most effective way to bring people out from their hectic schedules into an organized environment giving them a shoulder each to lean upon. The day when two people marry, is considered to be the best and the most special occasion of their lives. One doesn’t get to re-live this day by any way again. So why not make this special experience the most special of the experience by giving in some efforts and feelings. THE ABACOS: The world’s top boating and sailing destinations are also known for the best of wedding destinations around the globe. 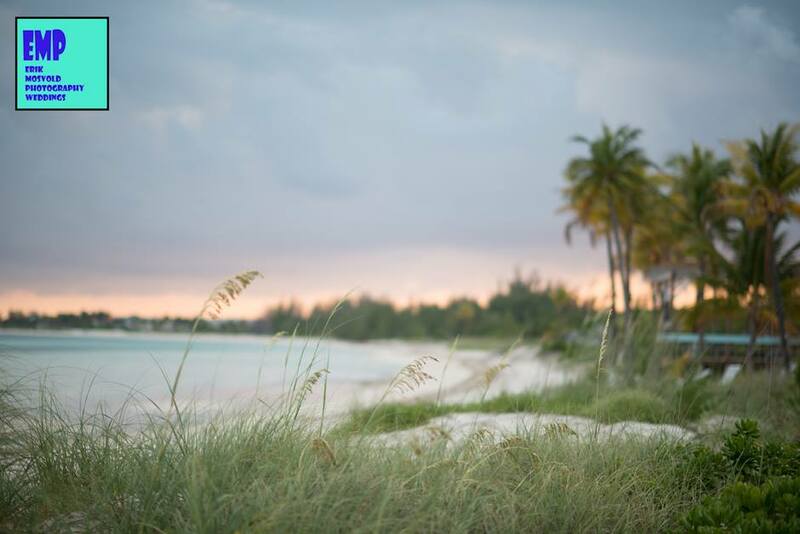 From having quaint colonial towns, golf courses, beaches and superb collection of resorts and restaurants, The Abacos have covered almost everything that a couple would dream of. BIMINI: If you wish to get the perfect backdrops of the 1892 quaint churches, or you wish to say “I DO” on a yacht, Bimini is the place you must be at. Give yourself the most unforgettable memories of life here on this island. GRAND BAHAMA ISLAND: Probably the best Bahamas wedding venues that will give you the most unique and different experience to perform your wedding. Not just this island has got a blend of modern attractions and historic charm, but ecological wonders too that will sparkle your day with glitters. THE EXUMAS: if there is a place which is now common amongst Bahamas wedding ceremonies, it has to be The Exumas. You will find the most number Bahamas wedding planner at this wedding spot. You don’t need to run and search for planners that fit into your package because here, you can have all sorts of packages available quite easily. With beaches, with water and with numerous cays, this is certainly the place you wish to marry at.